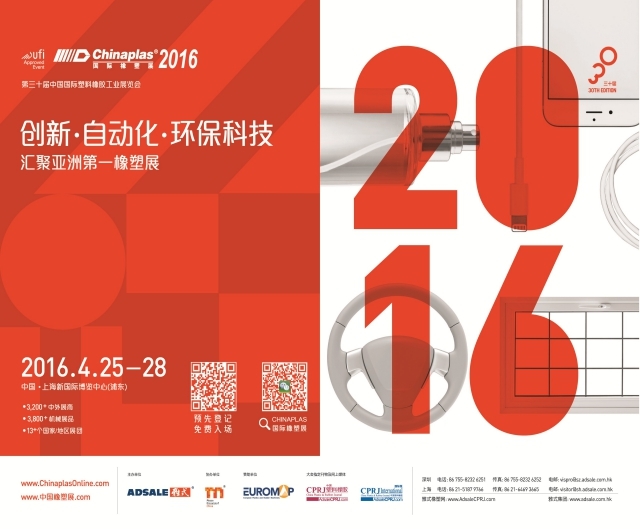 CHINAPLAS 2016 is the world’s second biggest international trade show for the plastics and rubber industry. 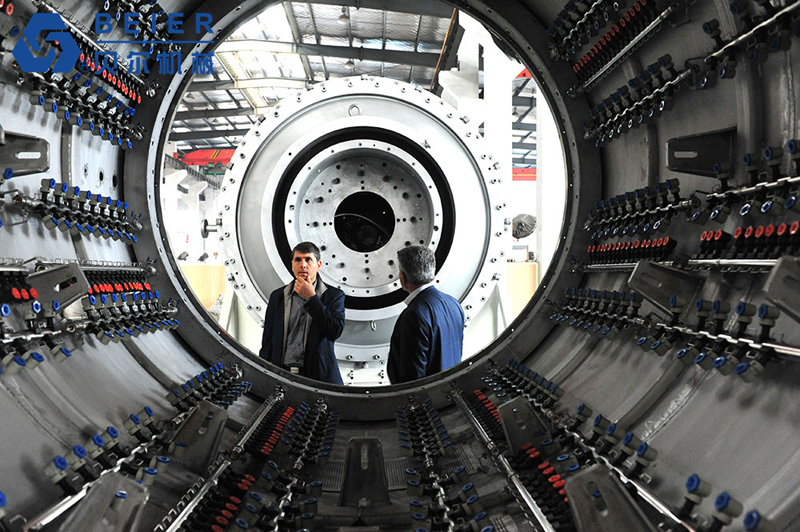 It is held from 25 to 28 April 2016 in Shanghai New International Expo Centre, PR China. The exhibition receives an estimated 140,000 visitors from around the globe, with more than 35,000 of them coming from outside China. Over 3300 exhibitors will showcase their latest innovations and technology, setting the trends and attracting the biggest international companies, wholesalers and decision makers in the sector. 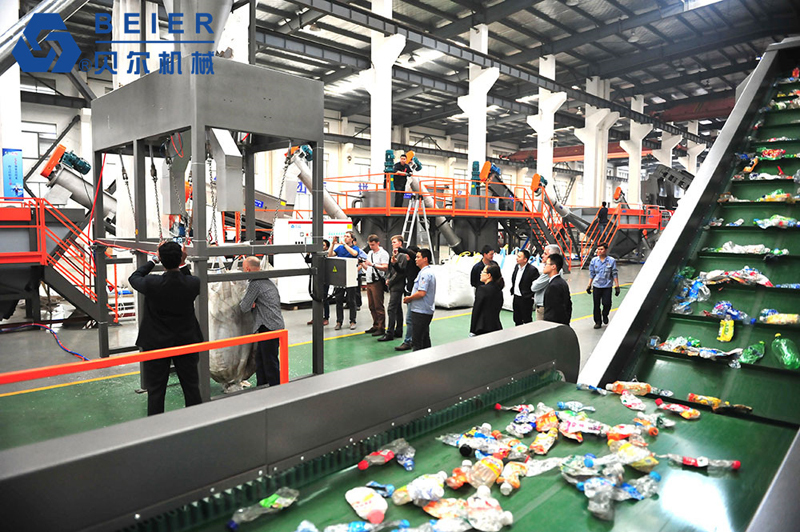 Beier’s booth is W1K01, it is 160 square meters with two floors. 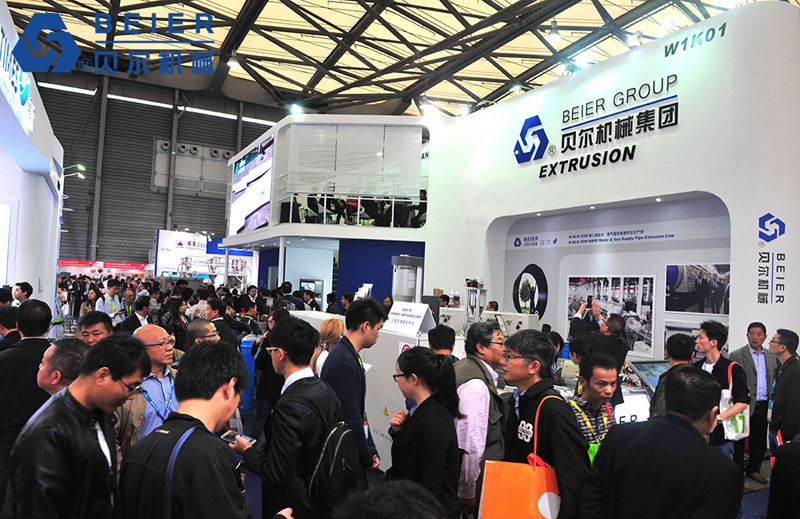 We show the latest high speed four-layer co-extrusion line in the exhibition which is 20 meters long. 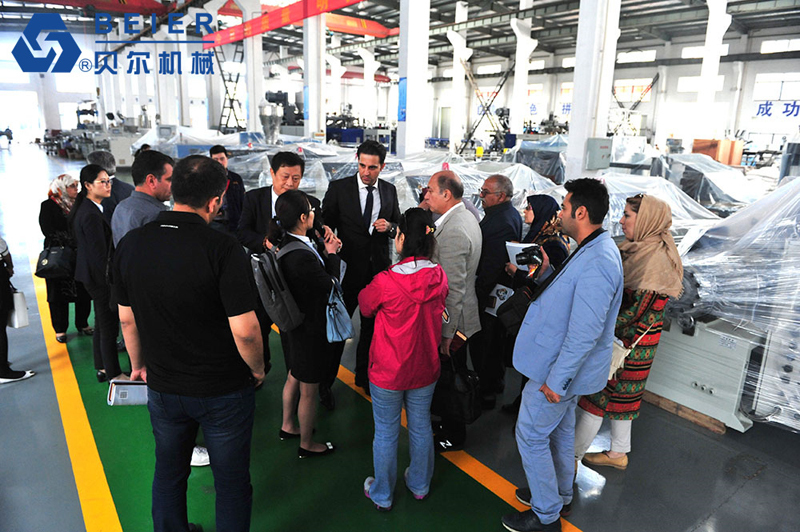 During the four days, we have attracted many customers from all over the world. 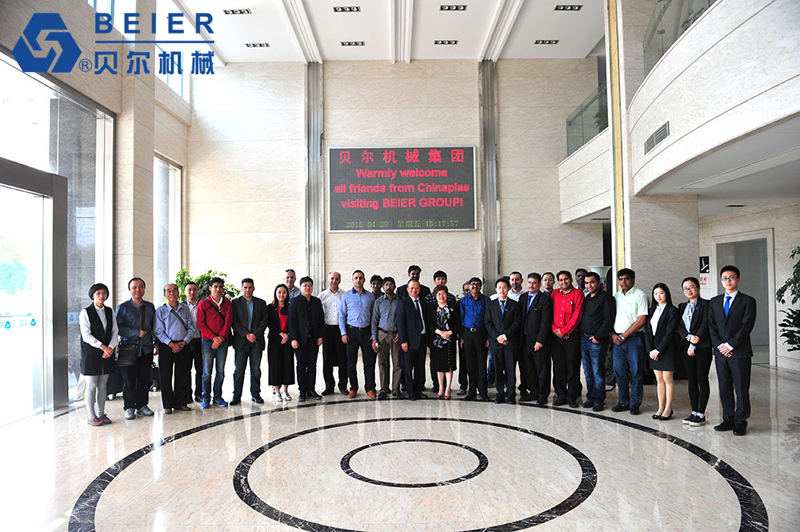 After the exhibition, many customers come to our company to visit machine testing on our factory open day, including the Iranian plastic association delegation and customers from Argentina, South Africa, India, Pakistan, Russia, US, Spain and etc. 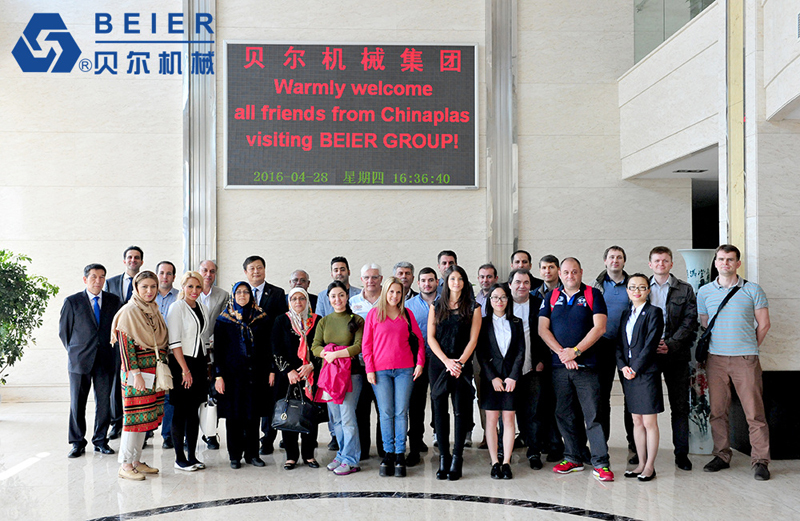 The customers speak highly of the technology of Beier.